Not able to submit form. 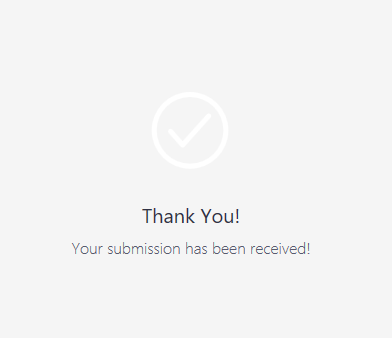 Submit button just says "Please wait.."
2) The signature widget on Smiley Minds Registration Form doesn't function on a mobile. Everything else works fine but on that section there's no option to add your scribble. Is this standard or can it be fixed? Okay I have understood your issue now. I am not sure why you were unable to submit your question in form. There is no issue with forum and no other user have reported this. It must be a temporary glitch. Do get back to us if this issue happens again and we will report it to our backend team. I did test your form in mobile device and I am able to replicate the issue you are having. The "Smooth Signature" widget does not appear in mobile device. 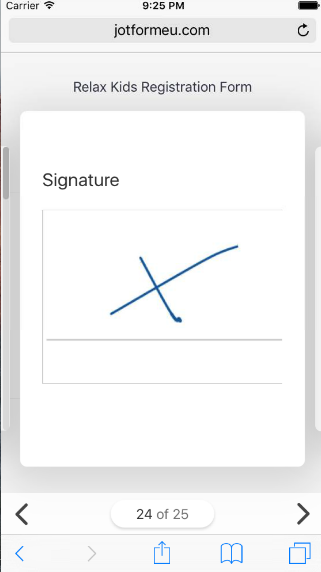 When I tested this issue in one of my own form and smooth signature seems to work just fine. I am not sure what is causing this issue in your form. I will test this issue and get back to you soon. 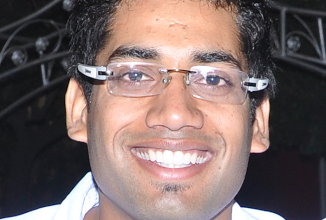 Hi Ashwin - did you get a chance to test the above issue? Thanks very much. 1. I tested your form (73052609284356) and it is behaving correctly. Can you please try submitting your form again? So please try your form again yourself. If you encounter any errors then take a screenshot and post it here in the forums.